At first the caterpillar lives on woody plants (e.g. blackthorn). Later, they change to the ground (if all? 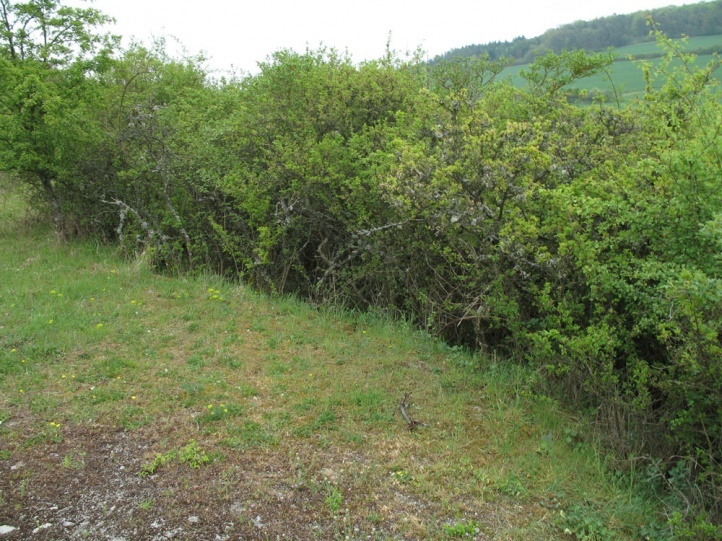 ), where they feed on herbs or low branches of deciduous woods. Conistra ligula inhabits preferably shrubbery rich, warm and rather dry forests, scrub and hedge areas, especially if in contact with semi-dry grasslands. 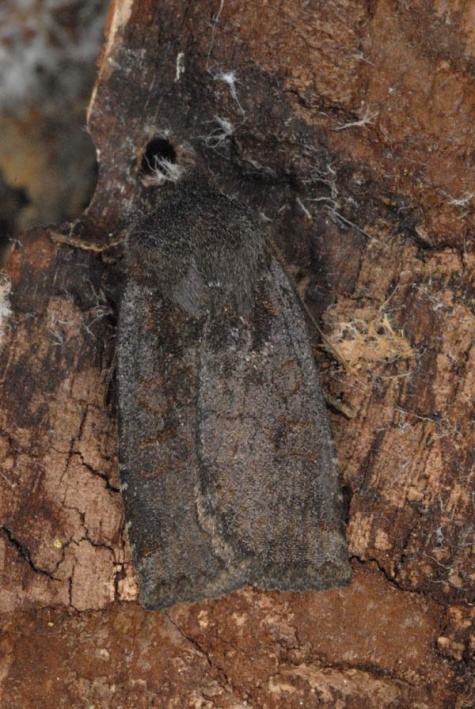 The moths live hibernating from late August to early May. 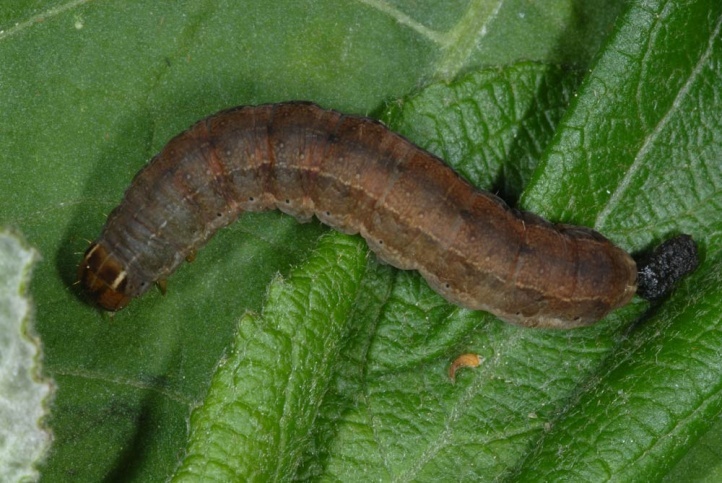 The caterpillars can be tapped in May or even early June. 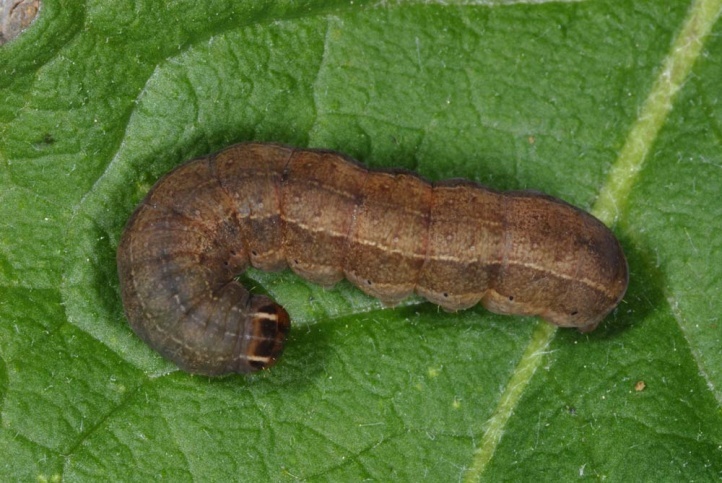 Older larvae (June), however, are probably difficult to find. 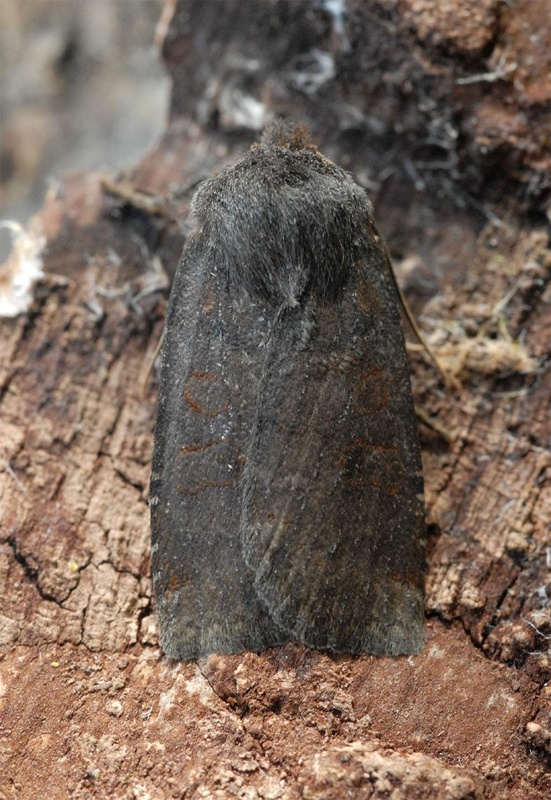 Conistra ligula occurs from Morocco across Southern and Central Europe (absent in Scandinavia) to Turkey and the Caucasus.